On Sunday the 21st of July we will be supporting the Great Weston Ride with our pop-up kitchen, we will be serving our delicious gourmet burgers! 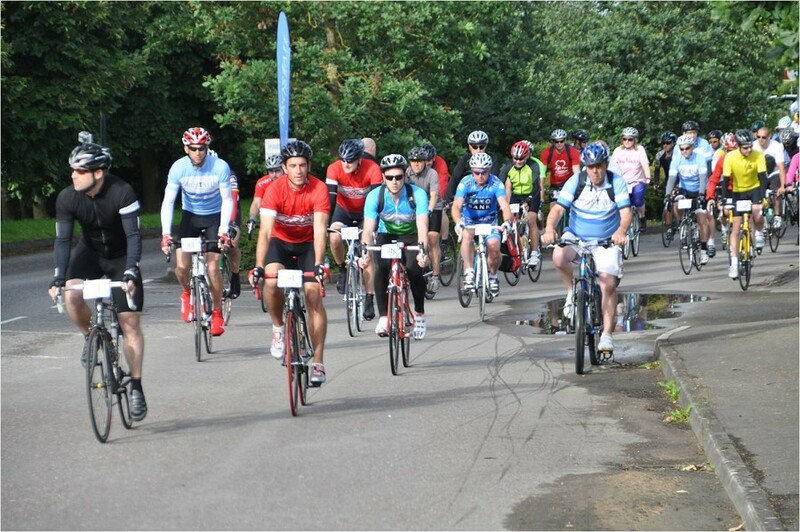 The ride starts in Long Ashton park and ride located in the South-west of Bristol and finishes after 56 miles in Weston-super-mare on the seafront. The ride is to raise money for the charity Prostate Cancer UK, the charity helps more support men who have prostate cancer and helps fund vital information and research. James Flower will be there to give you more information about field and flower, and we will be serving our freshly cooked top quality food for free to the hungry riders! ← The Observer Food Monthly Awards!